Don't just replace your Start Menu - revive it. Start Menu Reviver is designed for you, whether you just want a Start Menu back in Windows 8, or want to have more control in Windows 7. Version 3.0.4.4 is a freeware program which does not have restrictions and it's free so it doesn't cost anything. For security reasons, you should also check out the Start Menu Reviver download at LO4D.com which includes virus and malware tests. Additional screenshots of this application download may be available, too. 3 out of 5 based on 28 ratings. 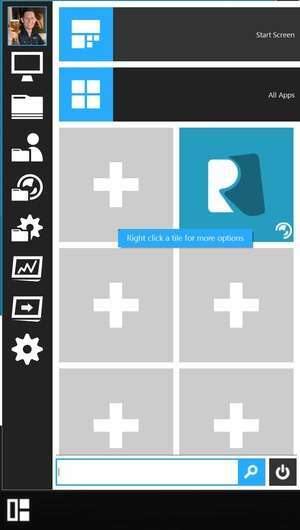 Start Menu Reviver has a presence on social networks.